So if you’re a fan of ride-hailing and ride-sharing apps, I bet Grab is nothing new to you. 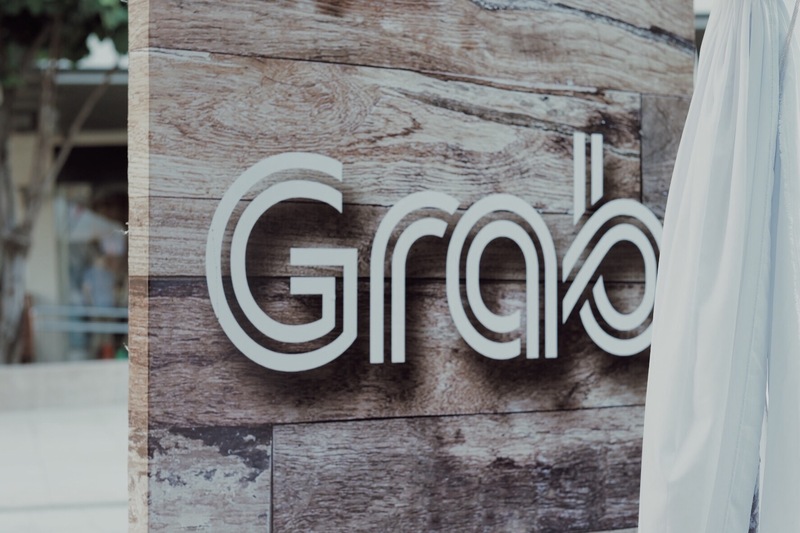 I, personally, love Grab because of its convenience and safety plus of course, I like the fact that it works perfectly for multitaskers like me — you know working on multiple jobs, checking emails, posting on social media and sleeping (haha!) while inside the car and moving around places. 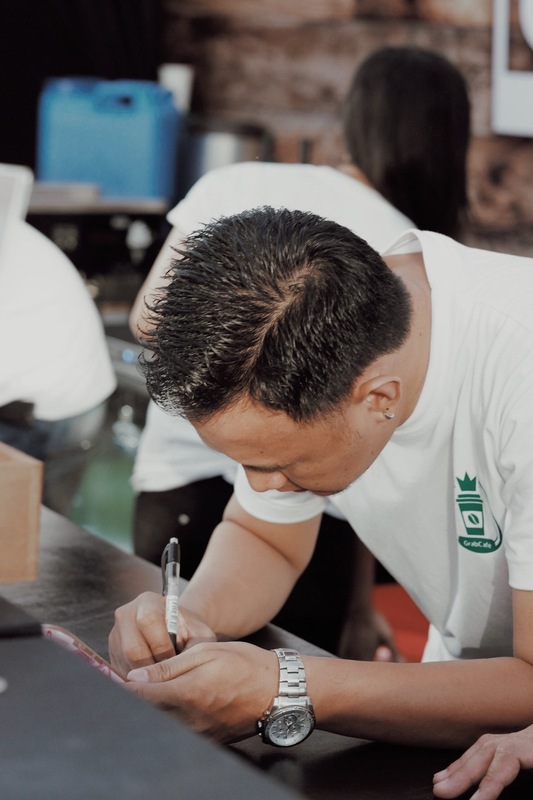 Now the best thing about Grab is that it keeps on innovating itself. 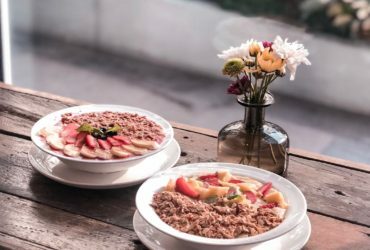 From various promotions to exciting events and discount codes and now a cool, chill place called GrabCafé. Yup, there’s a CAFÉ guys! 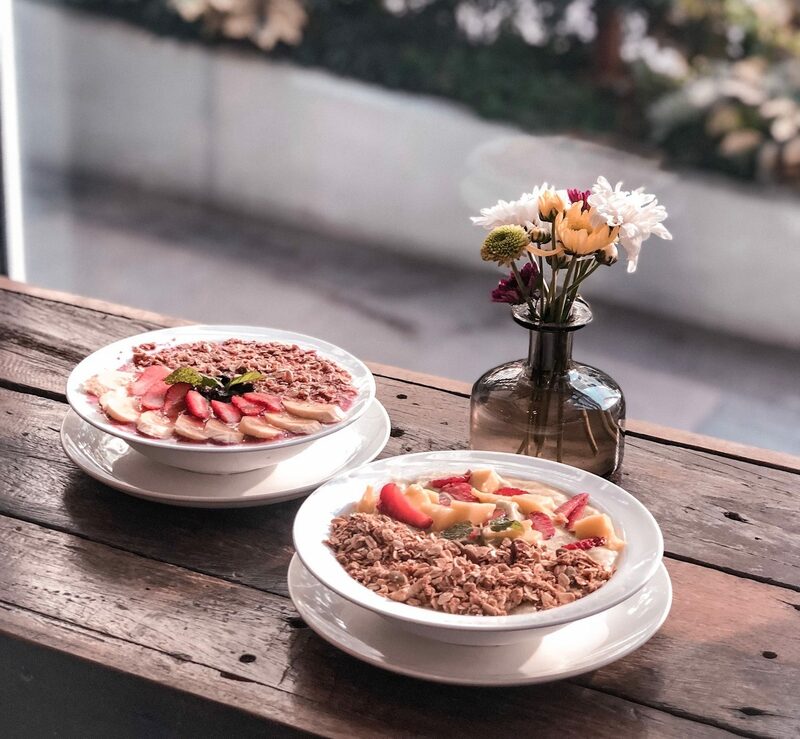 Located at Bonifacio Global City, specifically in B3 of High Street, GrabCafé serves as a specialty coffee station where weary people can perk their day up with families and friends over a serving of delicious coffee and shared experiences of laughter and cheer. 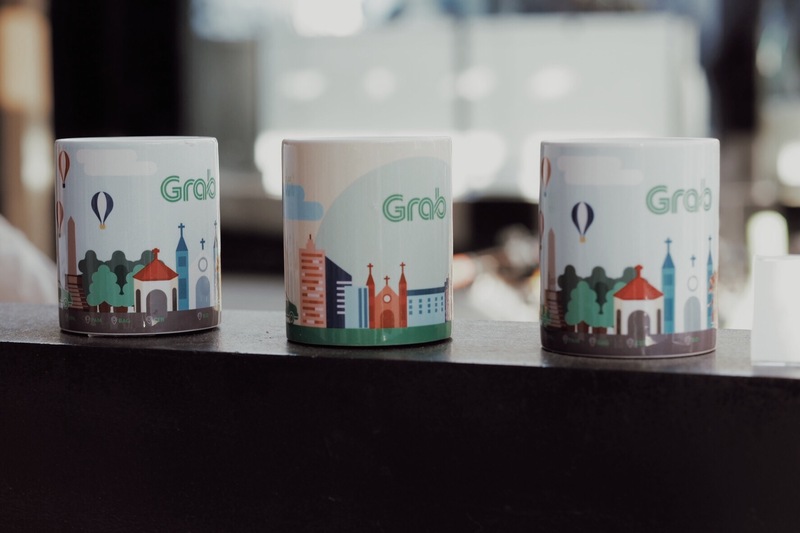 “Powered by GrabRewards, GrabCafé provides an avenue for passengers to use their ride rewards points to enjoy and recharge with a special Grab blend from homegrown coffee brands YardStick, El Union and AndThen,” explains Cindy Toh, Grab Philippines’ Country Marketing Head. 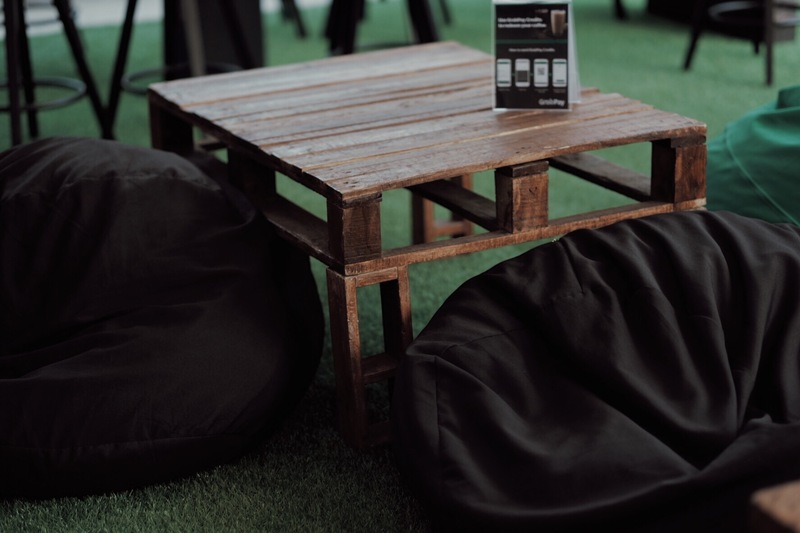 Grab users only need 1000 points to recharge with a filling cup crafted by said coffee brands. 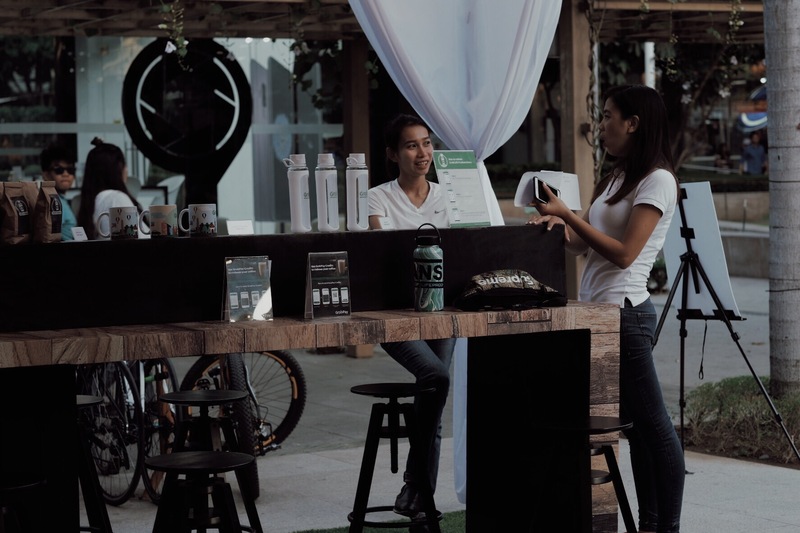 Points can also be used to avail of limited edition items like shirts, mugs, tumblers, eco bags, and specialty coffee beans. 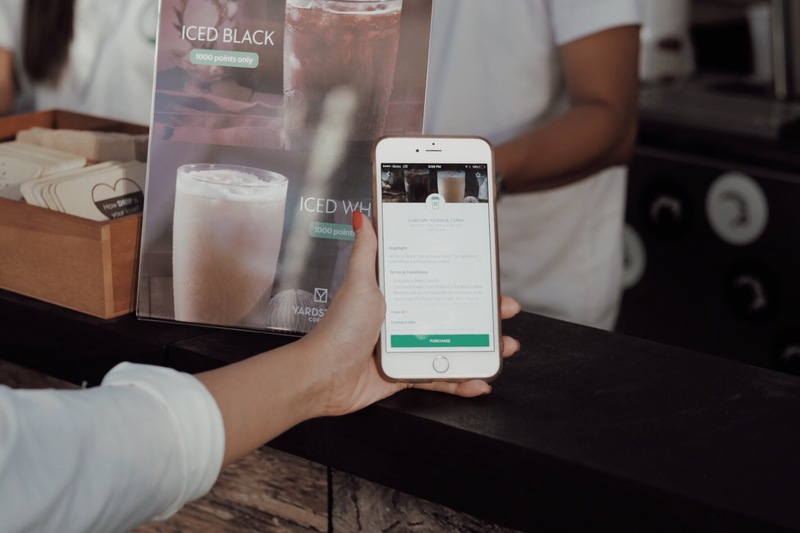 Getting your reward (coffee or item) is easy, just click your desired item on the app, show it to any of the friendly Grab personnel around and voila, everything is set for claiming! I actually had fun picking my rewards. I got a whooping 10,000 points in my Grab wallet so I maximised it by getting a drink and a few gift items! 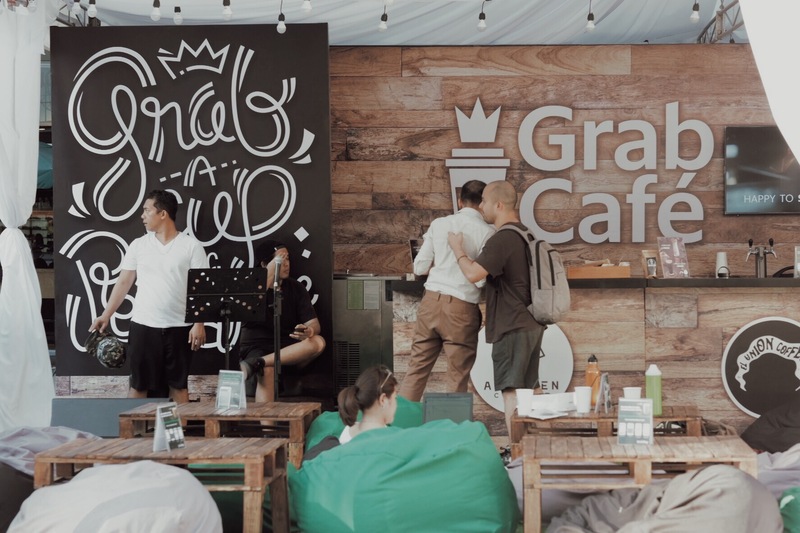 Set to run until the 11th of March, GrabCafé will feature themed nights designed to treat the BGC crowd to a line-up of captivating performances from various entertainment groups. Celebrate a lit Friday night on March 9 with Throwback Tunesday, the evening where you can belt out and sway to all-time favorite tunes from the past. And last but not the least, feel free to cap the week off with Speaking with Six Strings at GrabCafé, the last of the themed nights happening on the 10th of March, where people can discover a new level of hugot thru spoken word guitar performances by WORDS ANONYMOUS. 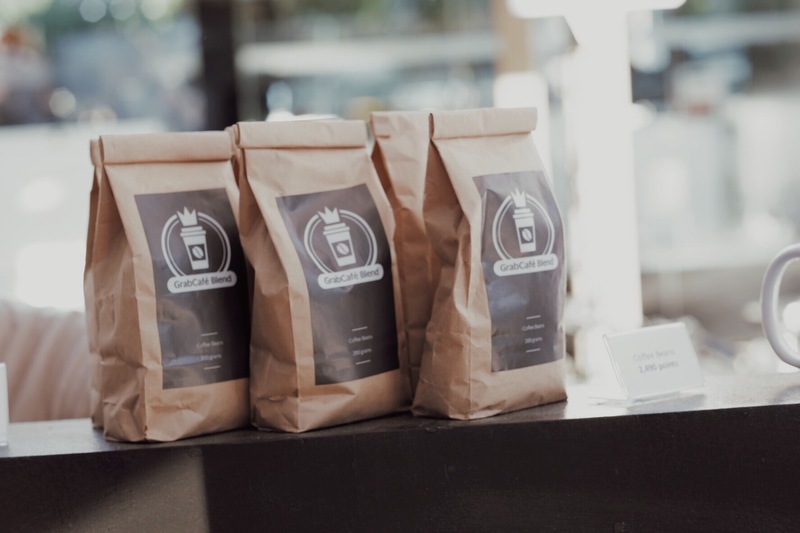 Gift items plus a cup of coffee and some good music — sounds fun, right? 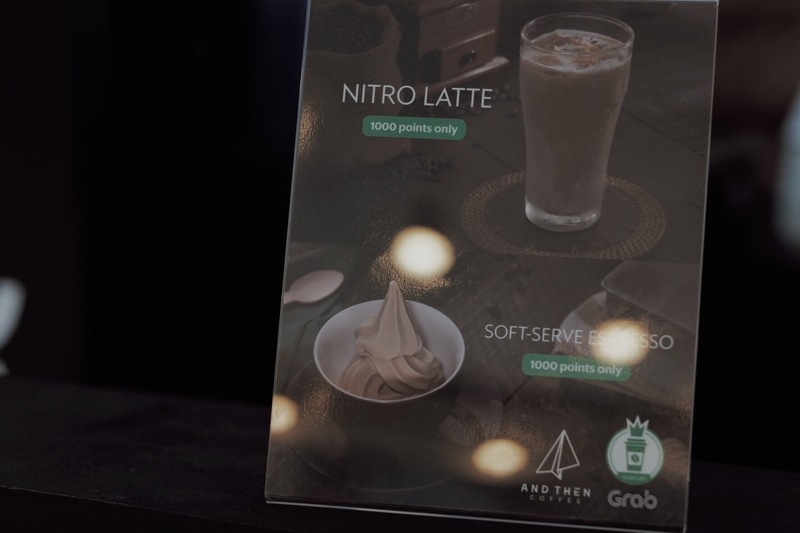 Remember that Grab Cafe will be up until March 11 only so open your app now, make more rides and exchange your points for some chill nights with Grab! 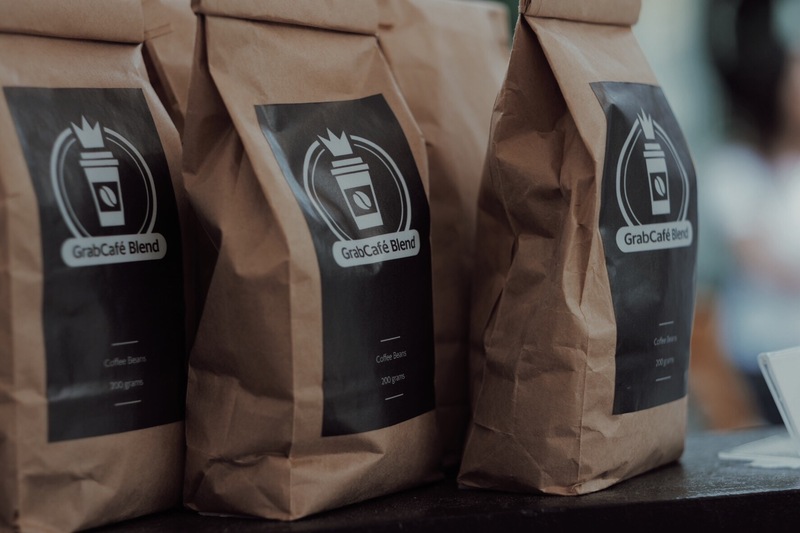 To find out more about GrabCafe and how else you can Celebrate Everyday with GrabRewards, please follow Grab on Facebook, Instagram and Twitter.